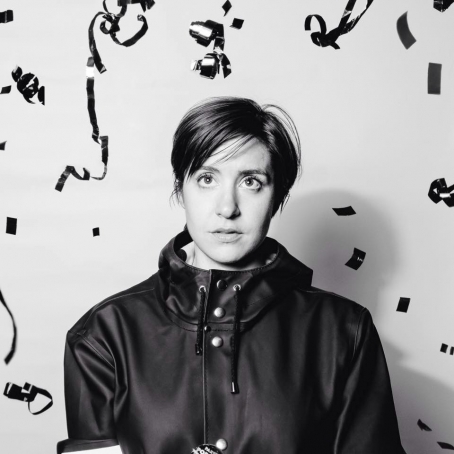 In celebration of her new album "Cocksure," out October 30 on Don Giovanni Records, in the spring Laura Stevenson will kick off a national tour featuring a show at the Mercury Lounge on April 2nd. 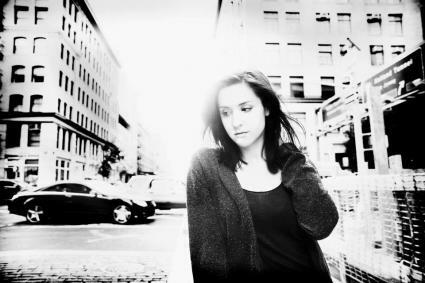 Recorded mostly live, the LP represents a change for the Long Island born, Brooklyn based songwriter, resulting in her most raw and spontaneous material to date. Check out the recent video for single "Torch Song," below. 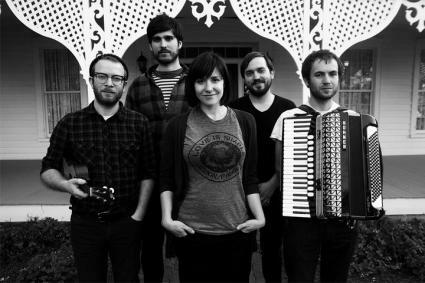 The precise, direct stabs of singer/songwriter Laura Stevenson are the telltale marks of a true assassin lyricist. Hers are words that carve a fine point through anyone caught listening to the singer/songwriter's haunting vocals, and rich instrumentation provided by tight rock outfit The Cans. 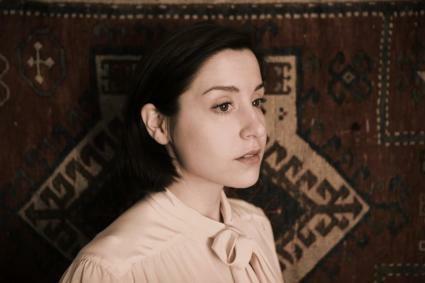 The Long Island-based chanteuse dives into her material with an enormous weight; whether hocketing through 'Baby Bones' (from the band's second full length 'A Record') or challenging a violin for dominance in the comforting title track 'Holy Ghost,' from her debut EP. Stevenson's spark and energy doses the band's music with an epic quality perfectly suited for such personal tomes. Her new full-length record 'Sit Resist' is no different. First single (streaming below) 'Master of Art,' paints a convincing method for bottling time spent between lovers with all the passion and denial necessary to make a statement like that actually work. This is what makes Stevenson such an enduring presence... and also what makes her an assassin.